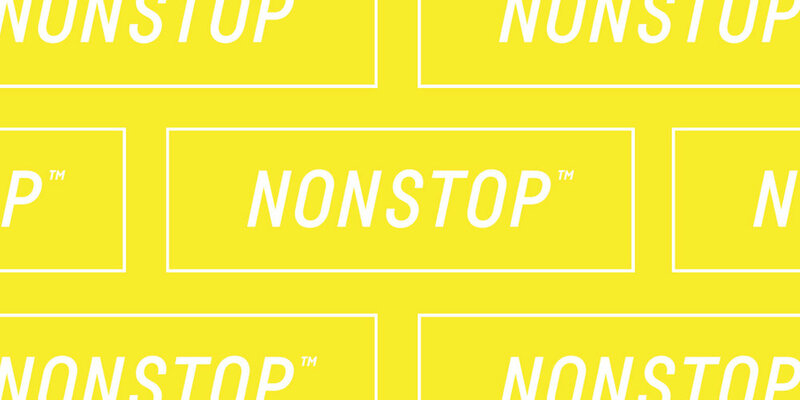 In our second edition of Nonstop Connections, Neil tells the story of his first brand standard. Taking place over 10 years ago, the lessons he learned stay with him to this day. In our first addition of Nonstop connections, Co-Founder and CEO Neil Betterton discusses the importance of relationship building and the events that led him to creating Nonstop.